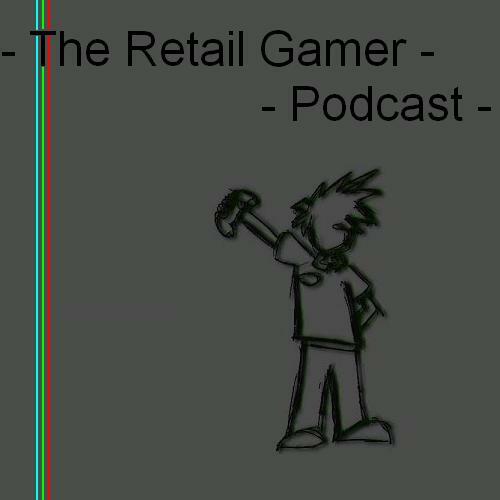 Podcast RSS Feed! We have one! Check it out! So, after a bunch of reading, testing, failing, eating, re-recording, etc… I think I’ve got this podcast thing figured out… I think. So here we have podcast Episode 0.5! Why 0.5? Because it was only recorded with 2 of the team for about a 1/4 of the normal run time. It’s purpose? To make an introduction for what’s to come. Basically, we talked about the topics we have posted on the blog, who we are, what our core roles are for the blog, and how we are going record and discuss our podcasts. You can find the podcast on our right side bar, under the “podcast section”. We have multiple links so you can listen to it in your browser, save it as an MP3 (note that the service we are using right now renames the file, unless you have to do it that way, I wouldn’t recommend it), and also iTunes! However, we are actually not “on” iTunes yet (you can’t search for us). That feature is still giving me some issues, but you can still subscribe and get the podcasts through iTunes from our server for playback on you computer or MP3 player. Feedback is #1 on our list about these podcasts; how do we sound and even the way we are distributing them are very important. So please report any problems or complaints in the comments section below or to our email theretailgamer@gmail.com.